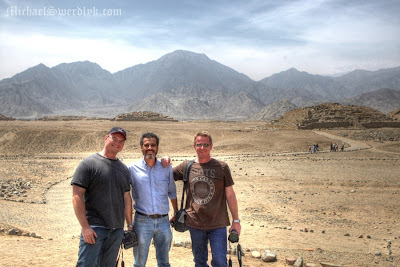 OK, so I have uploaded some Peru pictures. I still have to re-upload the rest of my website to the new server so please be patient. 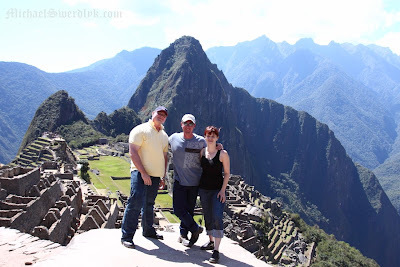 Lima, Cajamarca, Cuzco, Caral-Supe, Aguas Calientes, and of course, Machu Picchu.